Weddings have become our specialty. Why? Because it gives us a chance to make dreams come true. 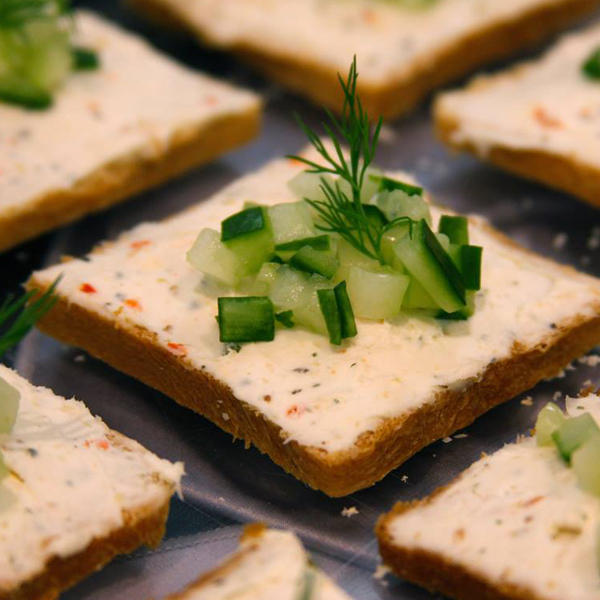 We cater for any size group from 2 to 1000 and pride ourselves in both taste and presentation. Life is a party at From Scratch Catering. It's what we were made for. Whether you’re celebrating a retirement, birthday, graduation, memorial, shower, bachelorette, or family reunion, you name it, we do it. We bring taste back to the boardroom. It’s not just a brown bag; it’s inspiration. Whether it is for the big corporate or the family owned business we make your event seamless. 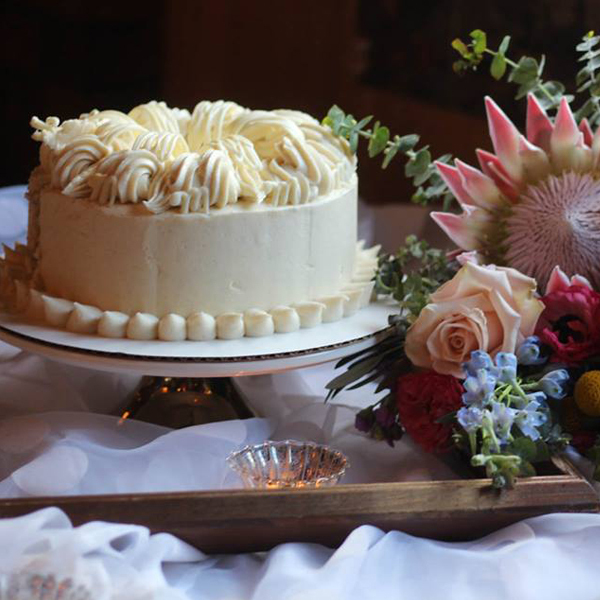 For over 15 years, From Scratch Catering in Cedarburg has been preparing food from fresh, whole ingredients and serving customers from the heart. We are in our third generation of homemade recipes, catering dinner parties, corporate lunches, weddings, and other festivities. We’ll create tasty memories to last a lifetime, celebrate your loved ones, and serve your customers, coworkers, and friends. 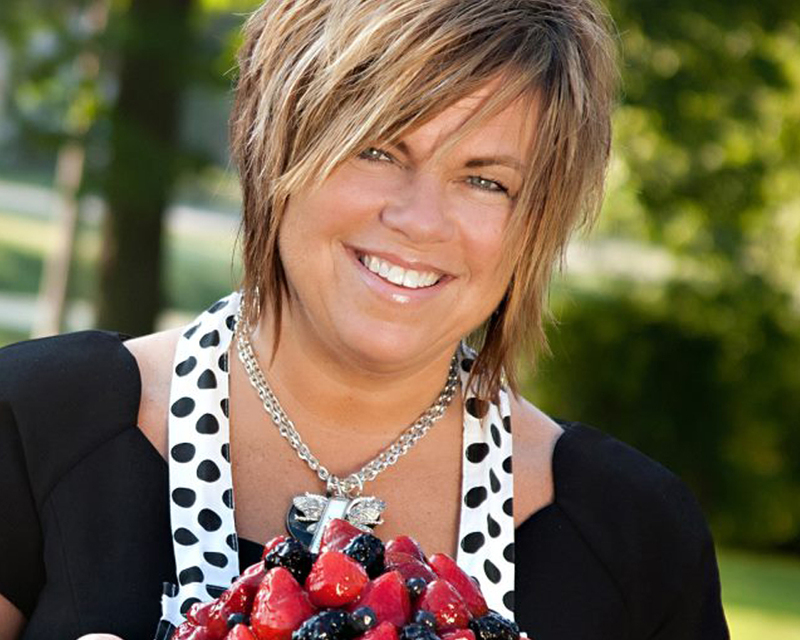 Donna Erickson, Executive Chef and owner loves being a part of every meal we serve. We have four menu categories, Great Beginnings, Main Event, Sweet Finale and Late Night Fare, with different menus for weddings, parties, and corporate events. Just a few highlights include California Crostinis, Stuffed Beef Tenderloin, and a Mac N’ Cheese bar. There are many other options available, too, including veggie and cheese platter stations. Contact us to plan your menu today. Our caterers can create delicious, aesthetically pleasing, customized menu items for one of the most important days of your life. From the appetizers and salad to the cake, we’ve got you covered. 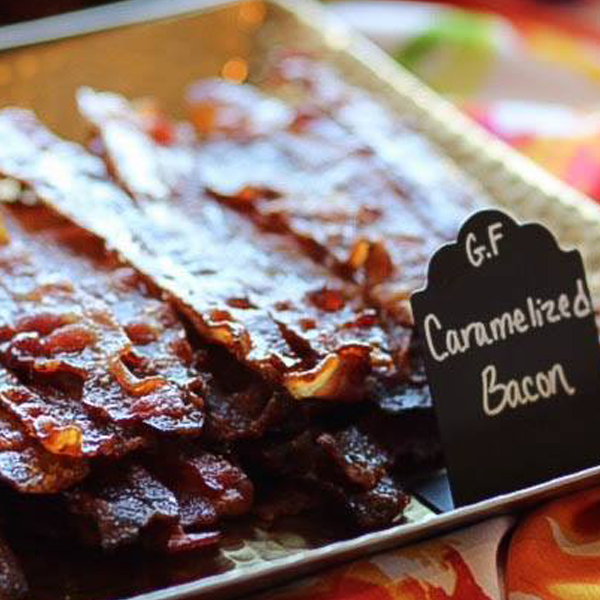 From Scratch Catering also takes care of serving your guests at any type of party so you can focus on having fun! We customize our catering for any type of party from Bar Mitzvahs and birthday parties to anniversaries, holiday parties, and much more! 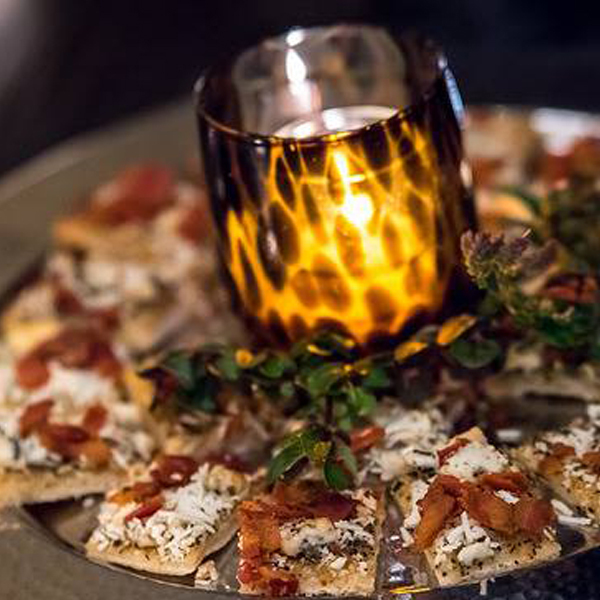 When you’re working hard, it’s important to be able to relax with delicious food at your corporate banquet, networking session, award ceremony, or any other event. Our catering team will help you and your team refuel and be at their best. Your staff and clients are important. See how we can make your corporate event prefect! Weddings are magical. Let us make your special day one to remember! Everything is made fresh. See what goes into our delicious creations! Our main event selection is endless – from casual & out of the box to classy & traditional. "Thank you, Donna. We can always count on you for delicious food served by folks who are friendly and courteous. Your meals add just the right touch to our important meetings." "I wish I could give you guys 10 stars for how amazing you all are! First off Addie & Donna are incredible! The planning, the phone calls, the emails. We are so blessed we have found you guys! Our biggest fear was cold tasteless food when we were looking for a caterer and what we received was hot, delicious, tasteful food! The amount of compliments we received from our guests was insane! You guys are fantastic! I will never recommend anyone else!" "From Scratch made our experience so incredibly delightful! 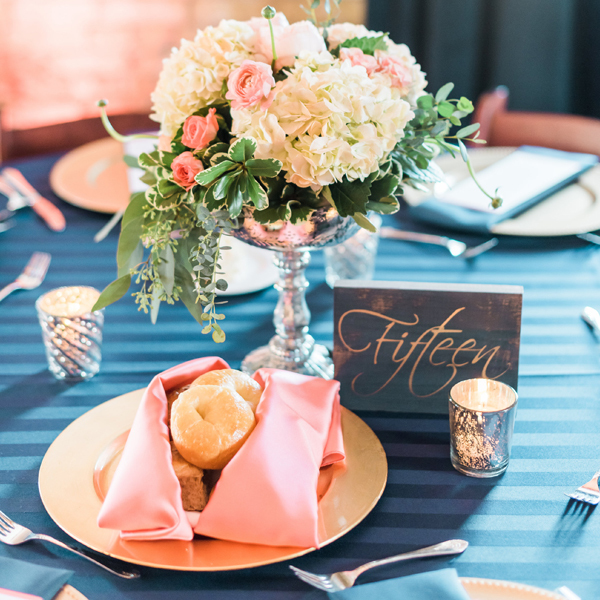 The wedding coordinator helped make sure every detail was perfect and made planning so easy! She helped coordinate linens, dishware, figure out the menu, set up tasting, and help plan layout of table settings. Staff quickly responded to emails to any questions we had and ensured every detail would be perfect, which it was! Presentation was BEAUTIFUL. The food was fantastic, even guests shared how DELICIOUS the food was! 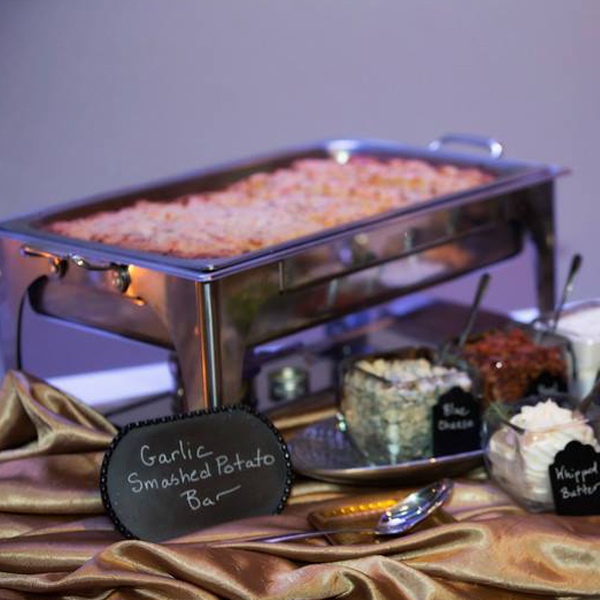 Donna is a master in the kitchen and I would recommend over and over again From Scratch Catering!"